Last year I mentioned eBayâ€™s Feedback system and said it was arguably their biggest asset. Even with its flaws, I said, it is one the biggest drivers of trust between two people buying and selling whoâ€™ve never met and never will. But itâ€™s a closed system, usable only within eBay and only for eBay transactions. We needed an internet-wide identity and feedback system that any reputable application can tap into, both pulling and pushing data. At the time we had taken a look at iKarma, but they seemed to have missed the boat by ignoring the portability aspect of reputation. Rapleaf launched in April. And while itâ€™s still quite early, it does exactly what we need it to do – provide a good off-ebay reputation system. eBay banned Rapleaf in May (They learned their lesson with PayPal it seems), but the company is still chugging along. 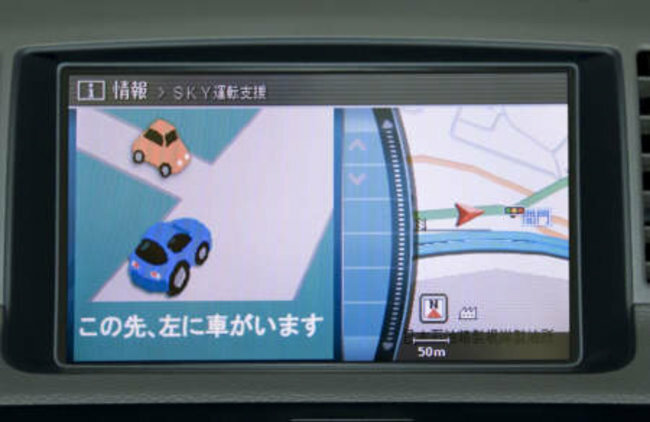 20 September 2006 – Nissan is testing a newly developed intelligent transportation system, which it is hoped will allow vehicle-to-infrastructure communication to reduce traffic accidents and ease congestion. The test, slated to begin on 1 October and conclude in 2009, is in Kanagaw – 25km from Tokyo. Around 10,000 drivers, who must be subscribers to Nissanâ€™s CARWINGS navigation service, are expected to participate. 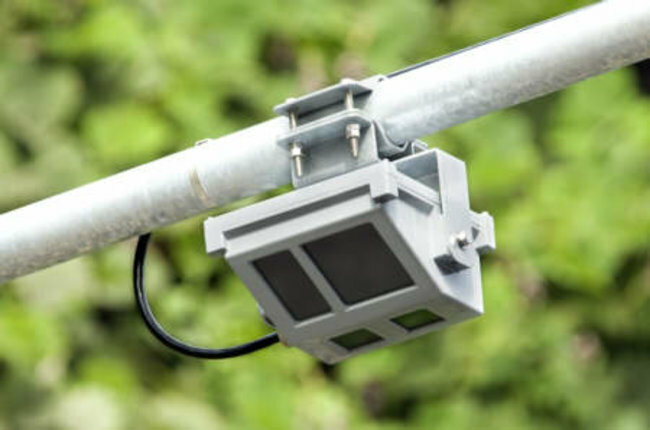 The advanced road traffic system uses information obtained from nearby vehicles and roadside optical beacons to alert drivers to potential danger from approaching vehicles. 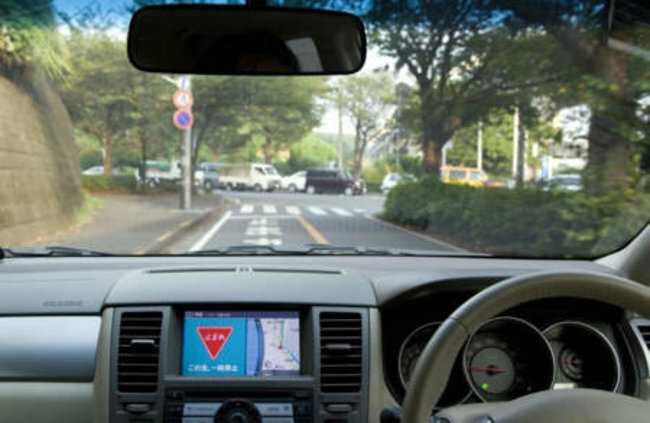 The information is received by an onboard antenna on the vehicle, and the system uses the information to warn drivers when they are speeding in restricted zones. It also provides drivers with fastest-route information using “probe data” â€“ information on the position and speed of vehicles obtained by wireless communications technology. A while back Mazir gave an interesting talk whose abstract is below. One of the directions of future research is to model the spread of rumours in a web of trust. That might be of interest to some of us. There is an interesting press release covered at VNUnet, claiming CSR will have an IC performing both Bluetooth and GPS out by the end of the year. Good news for power consumption and deployment issues. A uniformly random weight is assigned to each edge in a classical random graph. Nodes connected by edges with weights less than the graph’s percolation threshold are collapsed into supernodes. The resulting graph has a power law degree distribution. BitTyrant is a BitTorrent client with a novel unchoking algorithm. Suppose your upload capacity is 50 KBps. If you’ve unchoked 5 peers, existing clients will send each peer 10 KBps, independent of the rate each is sending to you. In contrast, BitTyrant will rank all peers by their receive / sent ratios, preferentially unchoking those peers with high ratios. During evaluation testing on more than 100 real BitTorrent swarms, BitTyrant provided an average 70% download performance increase when compared to the existing Azureus 2.5 implementation, with some downloads finishing more than three times as quickly. I wonder how well it performs in swarms of other BitTyrant clients? The USENIX paper is here. Update: it seems to be using the same faster than the bear algorithm I came up with last year. Damn it, I should have tried it out. You are currently browsing the MobBlog blog archives for January, 2007.